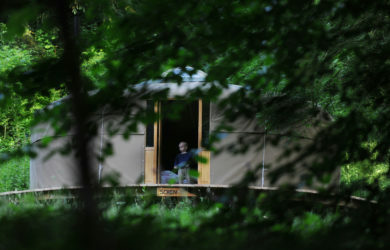 Featured in The Times and The Telegraph as one of Britain’s top luxury glampsites, we are a small, family-run, eco-friendly glamping site set in 25 acres of woodland on the beautiful Welsh borders. 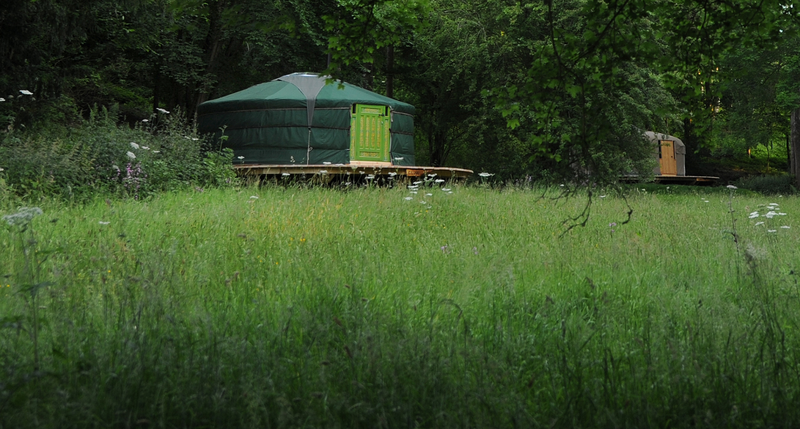 Redwood Valley is a secret refuge where kids can roam free and you can enjoy absolute peace and tranquillity. 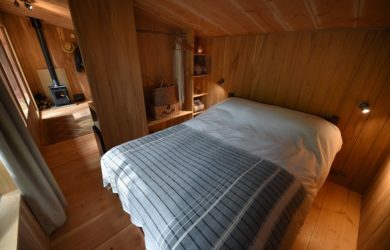 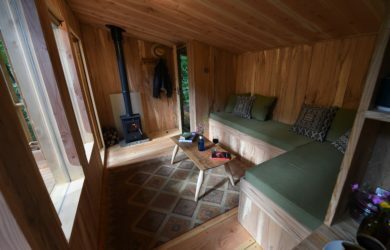 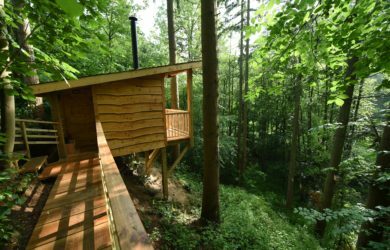 Our hidden valley has just two secluded yurts nestled on the edge of the woodland and overlooking the wildflower meadow, brook and our mighty Redwood, whilst our magical woodland cabin is perched high up the slope amongst the treetops. 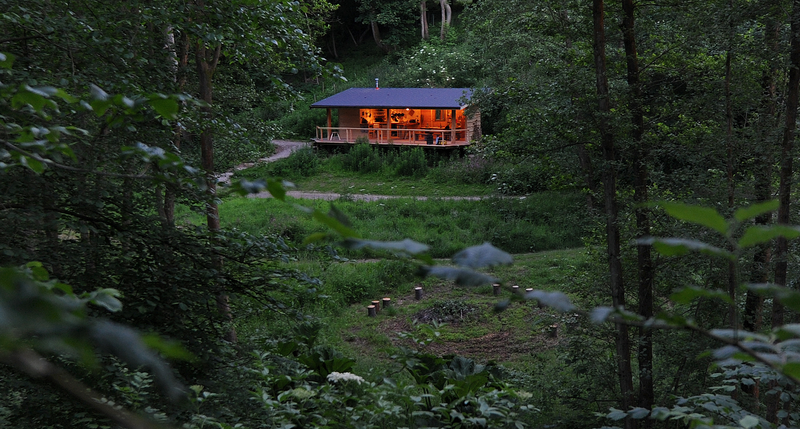 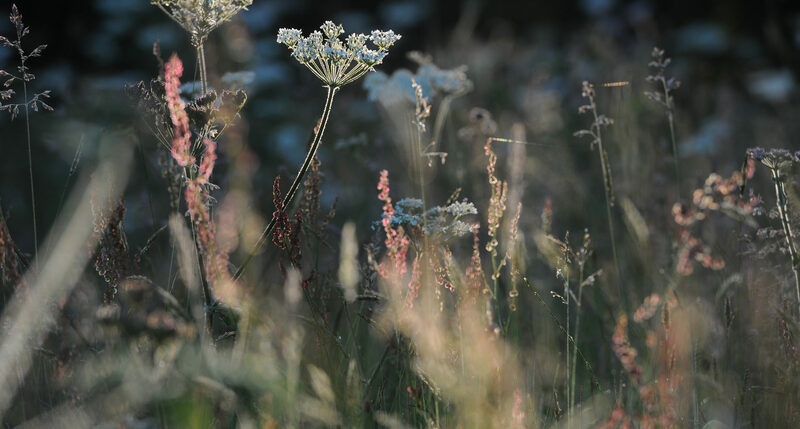 Whether you are having a romantic meal under the stars after a cultural day in Hay on Wye or toasting marshmallows on a campfire with your family after a hike to the enchanted local waterfall, you really will feel as though the modern world is a million miles away. 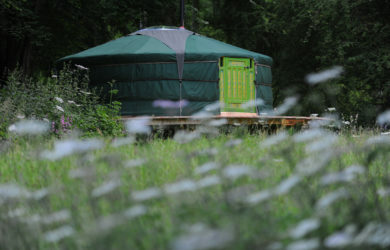 We are sure you are going to love it and look forward to welcoming you soon. 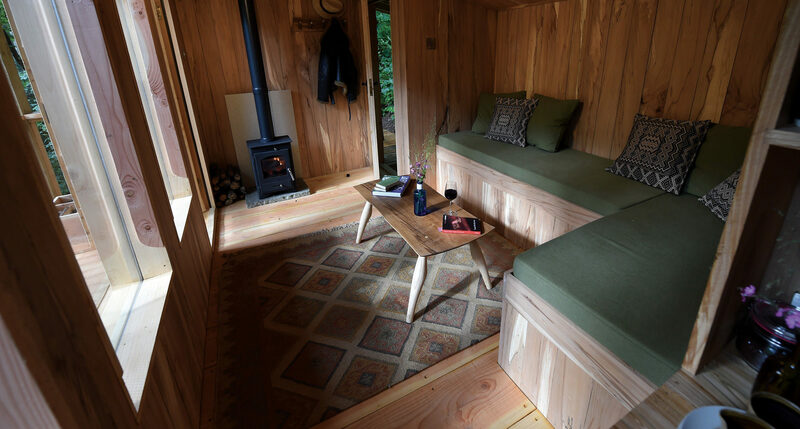 > The perfect gift: a guided birdwatching mini-break at Redwood Valley! 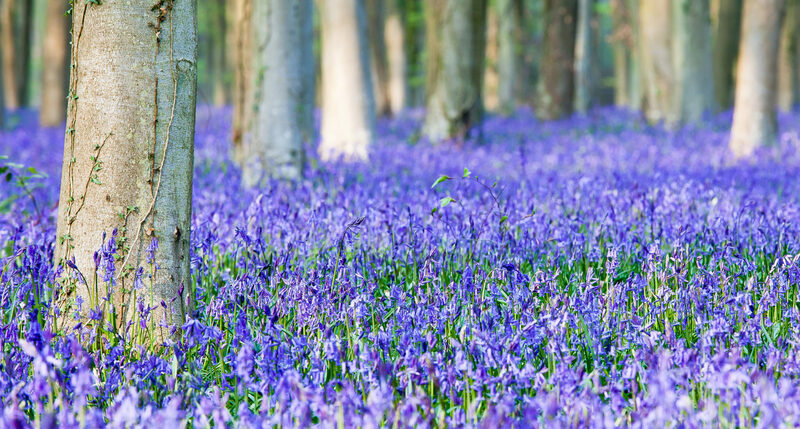 Join us during nesting season when birds are at their most active and the woods are carpeted with bluebells. 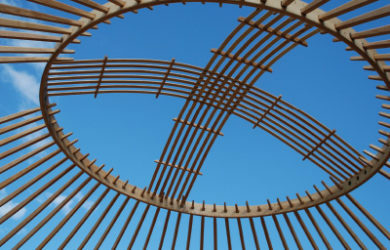 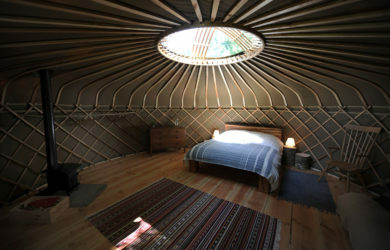 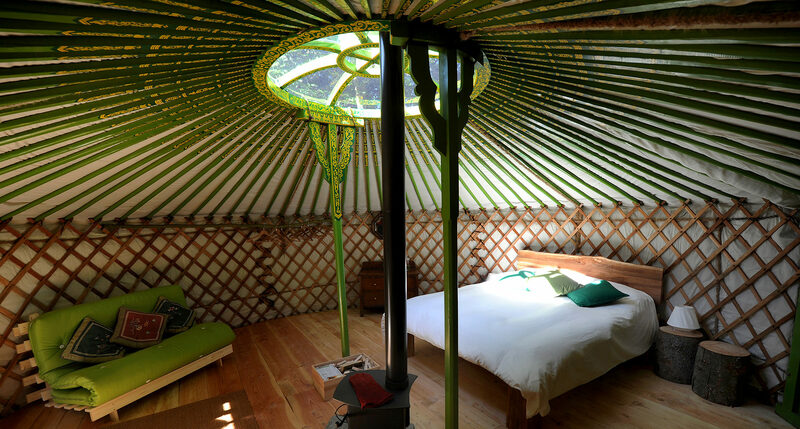 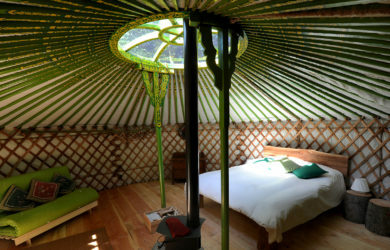 We have two 19ft yurts - a traditional mongolian ger and a locally made turkmen bentwood yurt. 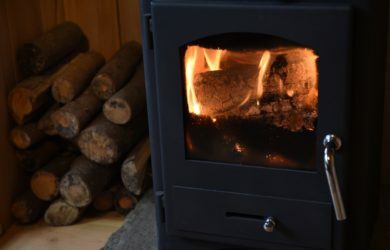 Both are equally spacious, comfortable and have a central log burner for those chillier evenings. 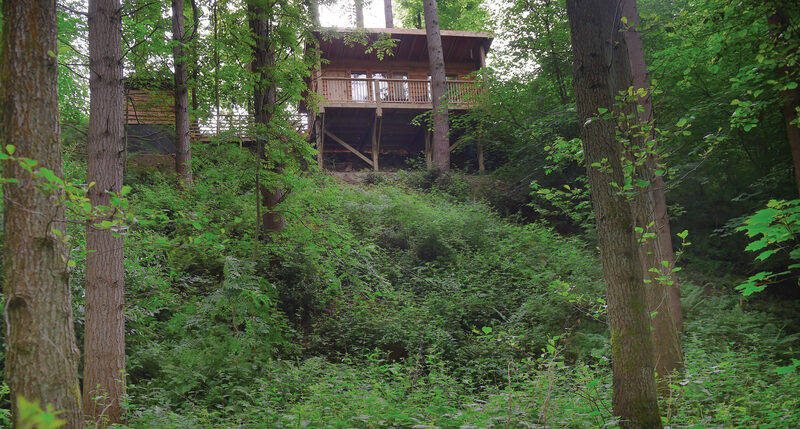 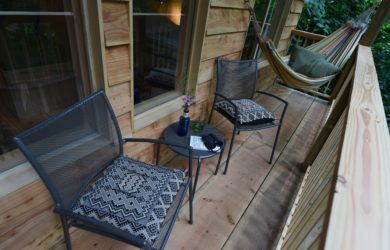 Visit our Treetop cabin for splendid isolation, romance and communion with nature. 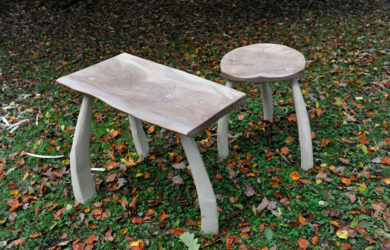 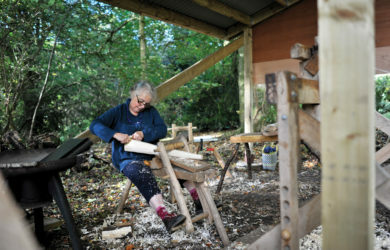 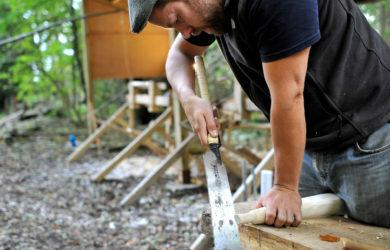 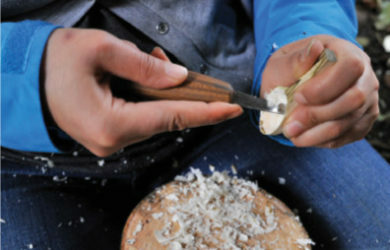 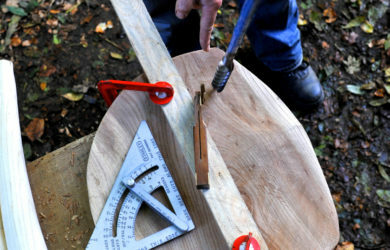 Green woodworking, birdwatching & silversmithing - Interested in making a Welsh stick chair, honing your birdwatching skills or crafting your own wedding rings on a silversmithing course?